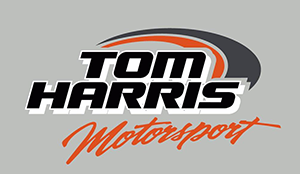 Leading British stock car driver Tom Harris will make his race debut in Sprint Cars, the US’ most prestigious short oval category this summer. 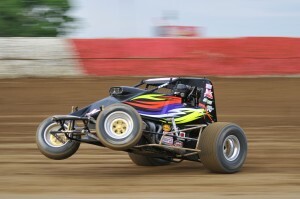 Harris, 26, from Banbury, Oxfordshire, has purchased a front running Bob East chassis to tackle three events (Gas City, Jul 10th, Kokomo Jul 11th and Lawrenceburg Jul 12th) in the USAC Sprint Week in the Amsoil National Sprint Championship before returning in late July/August to compete in a further six events. 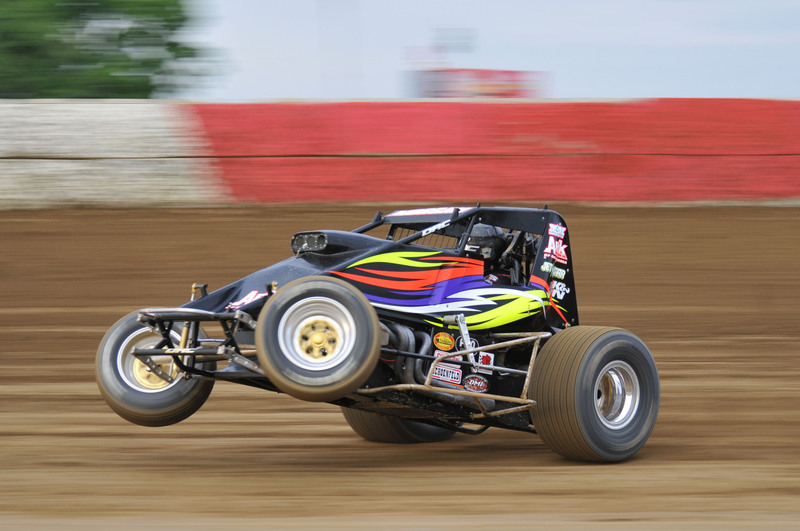 The switch to US racing follows Harris’ successful debut in the lower Midget category in January and marks the first time in the modern era that a British driver has entered the Sprint Car category that regularly sees top drivers from NASCAR and Indycars.